If you have been charged with DUI / DWI or some other offense, you have the right to retain a lawyer who knows the law and knows how to protect your legal interests. When the power of the state is set against you, you have the right to retain a defense attorney who knows how to protect your legal rights and properly defend you in and out of court. 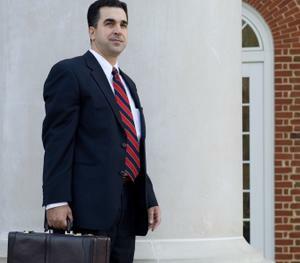 Monte is licensed to practice law in every court of the Commonwealth of Virginia and has won cases at every judicial level, including the Virginia Supreme Court. Monte has been admitted to practice in federal court, including the United States Supreme Court. Monte has won cases in both state and federal court. Attorney Kuligowski is also a legal author, having work published in law journals by the law schools at Duke University, the University of Virginia, the University of Richmond, Samford University and St. John's University. Monte's article, "A Critical Review of Gibson v. Commonwealth," was published by the Justice System Journal, a peer-edited journal sponsored by the National Center for State Courts. ​Click here to read Monte's legal profile at Cornell University Law School's Legal Information Institute. Click the image below to read Monte's Richmond Law Review article, "Rethinking DUI Law in Virginia." Some areas of the law, such as DUI defense, require a high level of attorney specialization in order to effectively defend clients in court. Having a working knowledge of the law of police stop and seizure and arrest, police training in DUI investigation, including proficiency in the NHTSA police training manuals, the myriad of Virginia statutory and case law, the Department of Forensic Science requirements and manual on the EC/IR II breath machine, along with countless other factors relating to the law and science of DUI defense, is imperative for the attorney to get results in court. 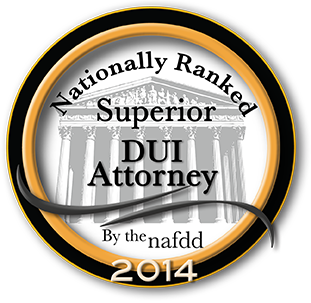 Oftentimes, general practitioners may not have the specific training required to successfully defend complex DUI cases. It is normally in your best interest to retain a law office with the training and experience to handle complex breath, blood draw and refusal DUI cases. 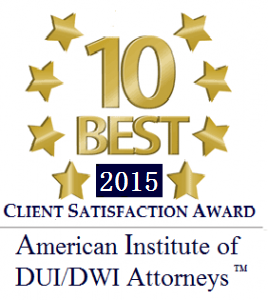 For more information on DUI / DWI click here. 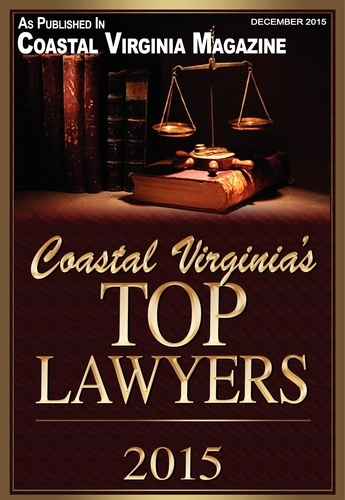 And attorney/client meetings available by appointment in Suffolk, Newport News and Hampton. Copyright © LegalDefenseCenter.net and Monte E. Kuligowski, P.C. All rights reserved. Legal problems? I can help. Law Office of Monte E. Kuligowski, P.C. Nothing on this site is to be construed as legal advice. 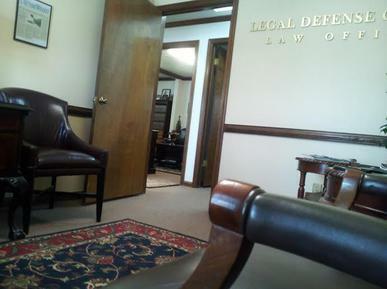 Please contact the office to schedule a confidential attorney/client meeting from which legal advice will be provided. The contents of this site are for informational and promotional purposes only. Contacting the office by phone, email or other means does not create an attorney-client relationship. Call me today to set an office appointment. 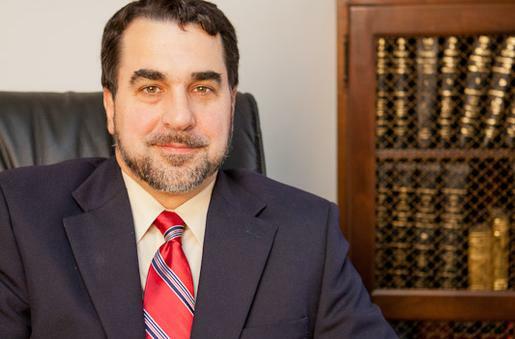 ​​Monte has been interviewed and quoted in Virginia Lawyers Weekly and the Virginian Pilot for his legal opinion on landmark DUI cases. He has also been interviewed by local television news stations. Monte grew up learning a hard work ethic and has held several blue collar jobs before becoming an attorney and counselor at law. Because of his background Monte relates well to almost everyone and has represented, among others, shipyard workers, enlisted military personnel, construction workers, law enforcement officers, high-ranking military officers, professors, doctors and fellow attorneys. Attorney Kuligowski has experience with almost every kind of DUI case, including second and subsequent offense, felony, elevated BAC, refusal, blood draw, watercraft and even an operating an aircraft under the influence case. 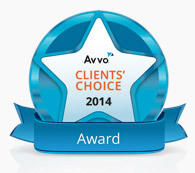 Call today for experience and professionalism you can trust. If you have been injured due to no fault of your own, you have the right to retain a lawyer who knows how to protect your legal interests in and out of court.